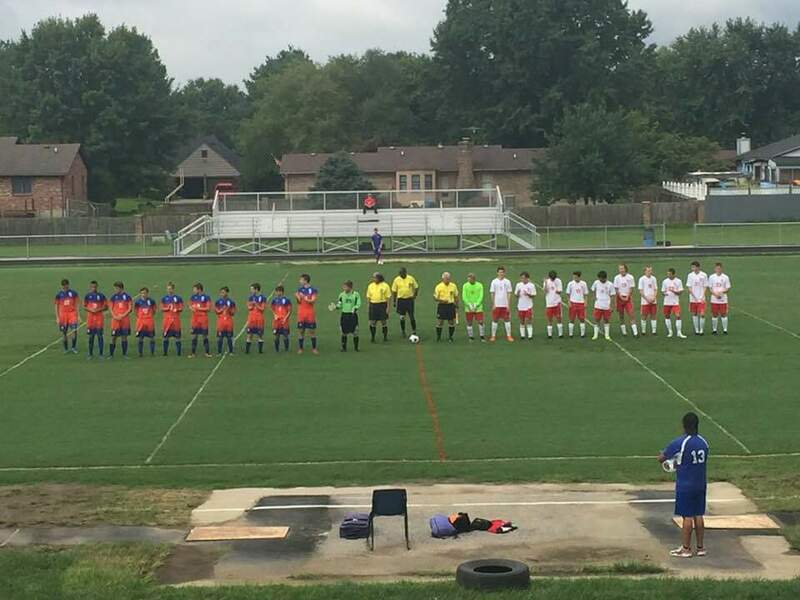 SELLERSBURG — The Silver Creek boys’ soccer team kicked off its season with a 3-1 win over visiting Madison on Saturday. Michael Thompson, Luke Lehmenkuler and Joshua Lewis all three found the net for the Dragons. Lewis also picked up a assist along with Jason Hernandez. Keeper Jack Gleason picked up nine saves in the win. Silver Creek will play its first road game of the season on Monday at New Albany.